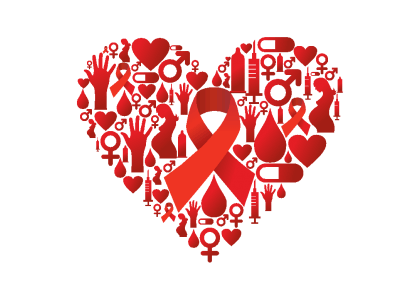 The links below contain access to helpful local, state, and national HIV and AIDS resources. If you would like Being Alive to consider adding a link to your site, or if you have any questions or need additional resources, please contact us via our contact page or call: (323)874-4322. This list is not comprehensive and is intended to serve merely as a primer for people living with HIV/AIDS, particularly for those of us living in LA County and the surrounding areas.